The T-Bones announced that they have extended the contract of manager John Massarelli through the 2016 season. 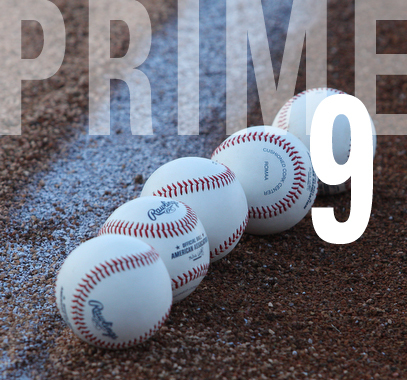 This installment of "Prime 9" features nine things you may not know about Kris Regas. 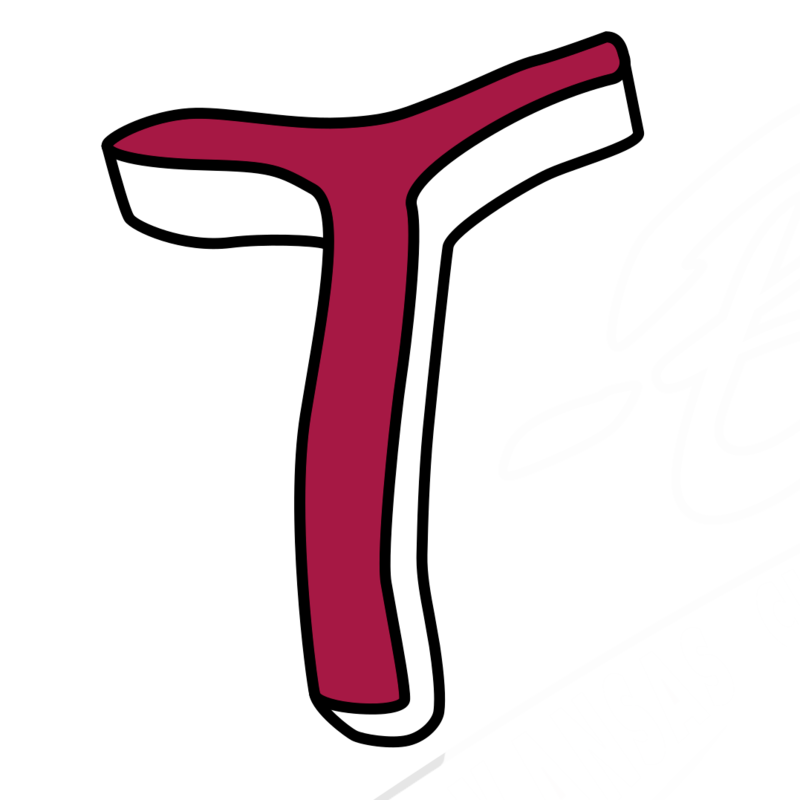 The Kansas City T-Bones and manager John Massarelli announced on Wednesday the club’s top performers for 2015. Congratulations to former T-Bones pitcher Derek Gordon, who was picked as a Pitcher of the Year in the Royals organization. 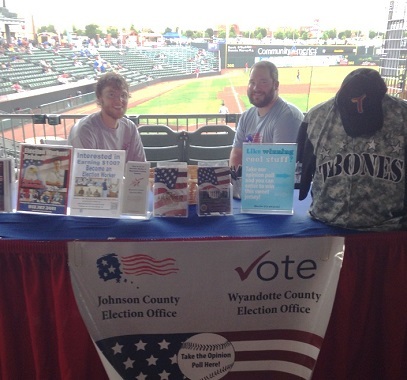 In this "Sponsor Spotlight," Allison McBrien of tbonesbaseball.com focuses on the Wyandotte County and Johnson County election commissions. 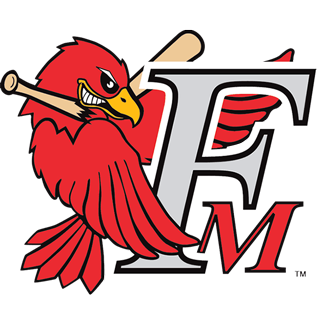 Manager John Massarelli and the T-Bones announced they have exercised the 2016 option on 21 players. 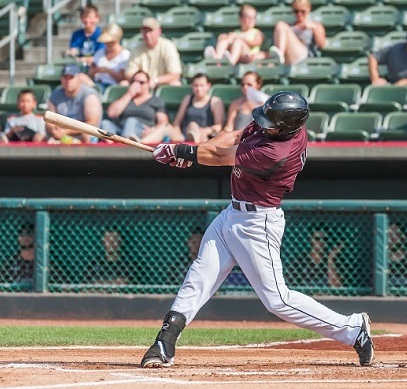 The Kansas City T-Bones scored five first inning runs, but Gary scored, five eighth inning runs to stun Kansas City 9-7, Monday afternoon at the US Steelyard. The Kansas City T-Bones shutout Gary yesterday, and Sunday afternoon the Railcats got revenge, with a 3-0 victory at the US Steelyard. 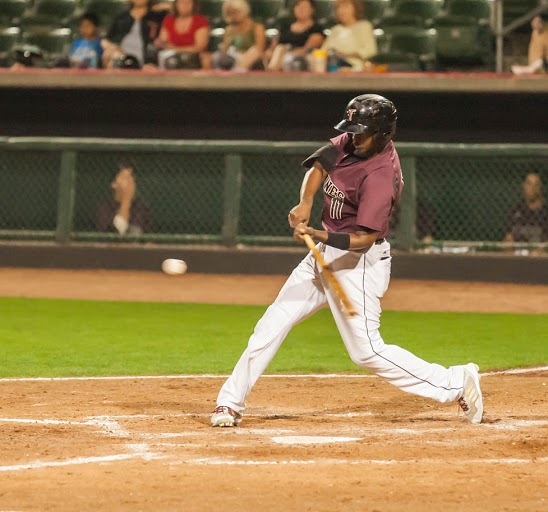 The Kansas City T-Bones won the series opener Saturday evening, 5-0, against the Railcats at the US Steelyard. 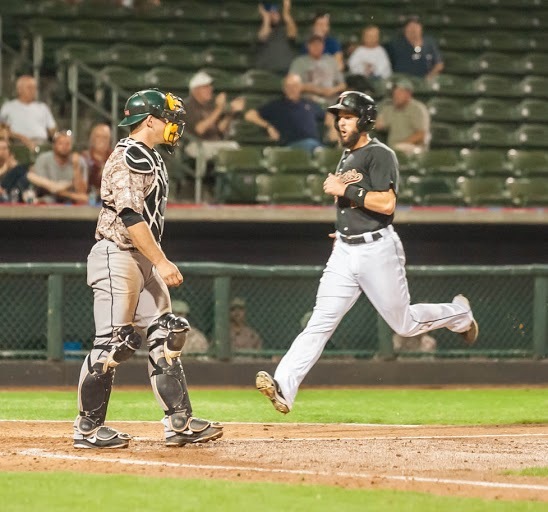 The T-Bones got an inside-the-park grand slam in the eighth inning but it was too little, too late in a 9-5 loss Thursday. 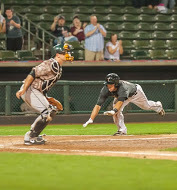 Laredo jumped ahead of Kansas City early in Wednesday’s game, and went on to end the T-Bones playoff chances. For the second consecutive night, Kansas City and Laredo went extra innings, but Tuesday night it was the Lemurs' turn.